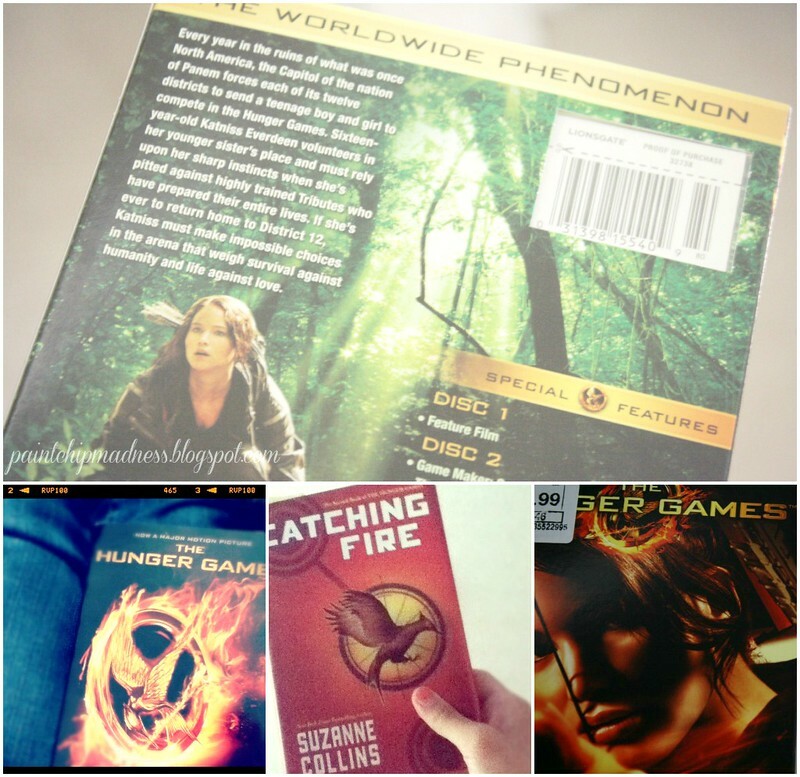 what i've been watching (and reading) wednesday: hunger games. 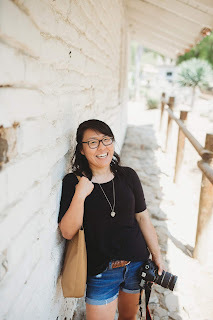 I contemplated naming this post "may the odds be ever in your favor," but I thought that ten gazillion other bloggers have already used that one. They probably did, didn't they? I've been meaning to write a post on The Hunger Games. It only took me six months or so because I was a slow-poke who didn't want to start them. Why? Because I have this odd thing where if I know something is good, then I don't want it to end. I prolong the life of my mini one-serving Ben + Jerry's by taking miniature bites everyday so it lasts a week. I used to do the same thing with lollipops and Valentine's candy. And so on, and so forth. So when it came to The Hunger Games, I didn't want to read them because I didn't want them to come to an end. That, and I was hesitant that I would either be let down or that I would become a crazy lunatic fan. Which I guess I am seeing as I'm blogging about this book series. Anyway, as a whole, I really enjoyed the books. There were times when I was disappointed (like the end of the final book), times when I couldn't put the book down (like during the Games themselves), and times when I wondered if the books were written to be made into movies to begin with. I really did love the books, though. And the movie? Don't even get me started. I loved loved loved watching it. I loved comparing what I imagined the Tributes, the Districts, and the Capitol to be with what the movie makers created for me to see. I loved seeing words on a page turn into battle scenes. Sure, I was a little disappointed that there weren't any Avoxes, scenes were cut short, and some characters were cut out entirely. But I was super impressed by the costume work and I loved seeing everything I had been reading in "real life." And I'm really excited to see the next three movies. There are going to be four in total, right? November 2013 couldn't come any sooner! So have you seen the movie and/or read the series? What was your take on it?